At the age of five or six I was introduced to something amazing in the form of anime. It wasn’t long after that I then also started reading manga over comic books, which trust me, comic books were a big thing when I was a kid. 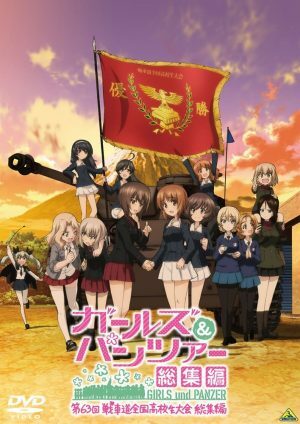 Having almost watched around a thousand shows, I’m still adding stuff to MyAnimeList. Clearly the world of anime has become an important thing to me. That’s why this article is probably one of my favorites to do so far to be honest. Welcome to my Top 5 Anime list. This should be an interesting list indeed. 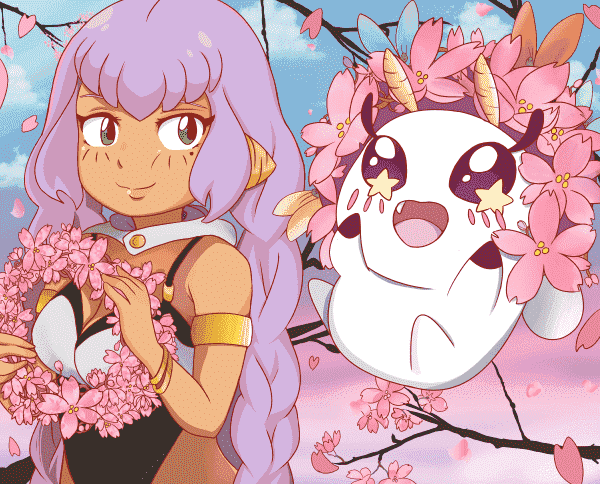 Being a writer already, I was so happy to have been able to join Honey’s Anime, which I was introduced to a year or so ago through a twitter post. I love sharing my thoughts on anime and manga already on my YouTube channel, so now being able to write for such a great website is honestly a proud moment for me. With this list, my top 5 anime I’m not just mimicking my usual anime list on YouTube; I want to talk about anime that has truly inspired me in some way. 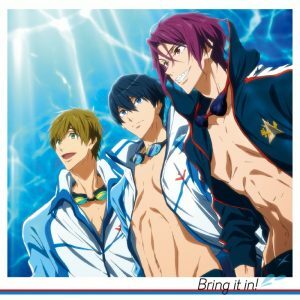 To me, these anime have changed my life in some manner and I’m happy to share that with you. Hopefully you can get to know me a bit better all while learning of some possible titles to watch if you haven’t already seen some of these anime listed below. Kyoushoku Soukou Guyver is what I consider to be my first anime ever. The concept is that a young man named Fukamachi Shou and his friend Segawa Tetsuro one day on their way home from school discover an oddly shaped device near the lake. When Shou accidentally activates the device, he gets fused with the contents inside which happen to be called Guyver. Soon he learns that a corporation in Japan called Chronos has been seeking to obtain these devices as several had been taken from their offices prior. Shou learns that Chronos is actually a group of half human and monster hybrids who plan on taking over the world. Armed with the only means to stop them, Shou now must become a Guyver and take them down before they can overcome the human race. I remember going to my local movie rental shop and one day at the age of six finding this hidden between a few cartoons. My parents brought it up to the register where an employee told my parents this was a mature title. Though I was still a kid I had already been very mature thanks to my parents teaching me many concepts of the world at a young age. I remember watching both parts of Guyver, returning it, and then months later re-renting it because I was in love with this show. Even now, I own this series and find myself every so often watching one or two episodes just to remember that this show was one of the coolest anime ever. If you’re a fan of stuff like Power Rangers and Kamen Rider, but want a mature anime version of something like that, you’ll enjoy Guyver. The story of several bounty hunters who fly through space taking on bounties just to get a small living is well known. 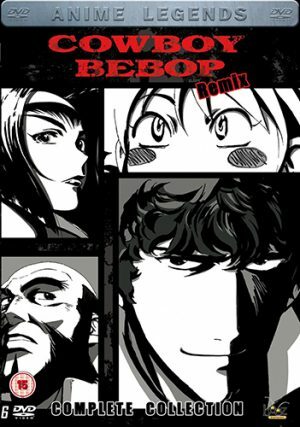 Spike, Jet, Faye, Ed and Ein are members of the Bebop crew who take on deadly bounties. The story of the legendary series Cowboy Bebop needs little introduction. 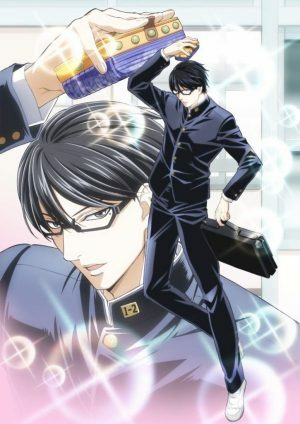 Spawning twenty six episodes and a movie, it has endured the test of time as being considered a quintessential anime to watch at least once. Join the Bebop crew and watch as they fly through space on one crazy mission after another. Cowboy Bebop was and is still an epic anime series. I think for me this show always reminds me of hanging out with my dad when I was a kid. He would come home and we’d watch random episodes of Cowboy Bebop since I had it taped on a VHS, if anyone remembers what those are anymore. It would be a few years later when I would finally finish the series in its entirety but even though I watched it out of order, I always enjoyed it because I got to spend time with my dad watching something that we felt we could both enjoy. 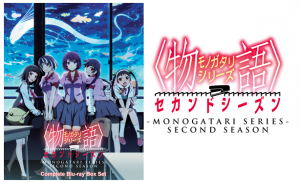 Bakemonogatari focuses on Koyomi Araragi a young man who isn’t exactly normal. 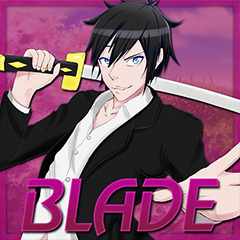 Having survived a vampire attack and becoming one for a while with the help of Meme Oshino, Koyomi has once again become a human, albeit with some vampire powers still embedded inside his body. However, his world gets even weirder when his peer named Hitagi Senjougahara falls down a flight of stairs. Catching her, Koyomi realizes she is weightless and soon learns that she has been cursed. Now his life goes back to being weird as he tries to help this very much odd girl remove the curse. Koyomi’s life will be anything but normal from here on out. I am an avid reader, in high school when most were at lunch, I was in the Library reading a book. Even now, I still read a lot when I’m not watching anime because my love for books is nearly as much as my love for anime. 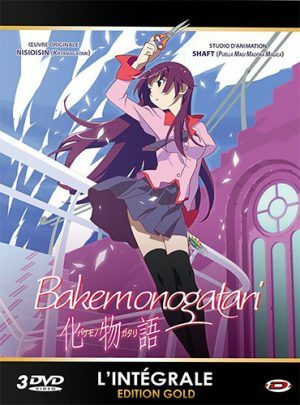 Bakemonogatari in many ways reminds me of a literal moving book, very narrative driven and very much like a series of stories. This series has always been a favorite of mine and I am currently trying to buy the whole series, albeit they are a bit pricey so it’s not the easiest feat in the world. 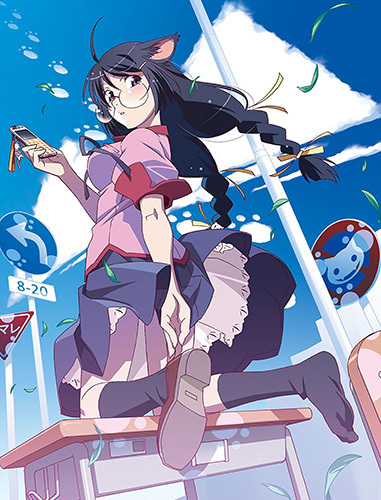 Nevertheless, Bakemonogatari is easily one of the most bizarre series out there, but for anyone that loves reading, you will find some love from this series if you give it a shot. In a place called the Tower of Fang an incident occurs with a young woman named Azali. Using a forbidden form of magic, Azali transforms into a gigantic dragon and her young pupil by the name of Krilancelo watches in horror as she flies away. Many years pass and sick of the tower’s lack of action, Krilancelo leaves behind his name and school going by the new moniker Orphen. His journey is to save Azali and along the way Orphen meets two others who venture by his side, Cleao and Majic. Now this traveling group must endure many trials and tribulations to help save Azali from her doomed fate. 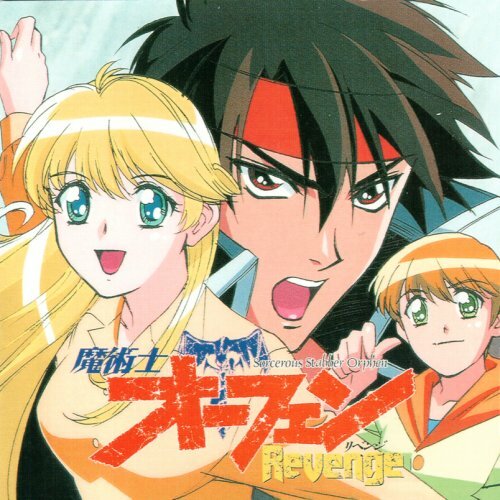 Majutsushi Orphen has always been one of my favorite anime for a few reasons. The first is I remember having to scour stores left and right to find copies of this series as I didn’t have access to things like Amazon or Ebay unfortunately. When I finally did find the whole series, which took me roughly a year or so, I sat down and watched every single episode in one sitting. Majutsushi Orphen may be considered an older series, but honestly the adventure Orphen and his friends share is one that is full of interesting moments of action and sheer cool magic battles. 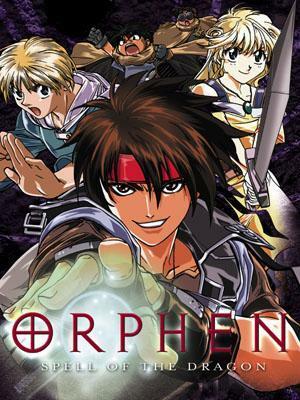 Given Orphen a try if you are a fan of classic magic adventure tales in the anime world. 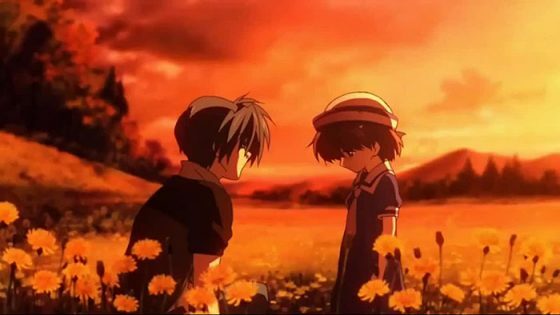 Taking place after the events of Clannad, Clannad: After Story sees Tomoya Okazaki and Nagisa Furukawa having finally decided to marry and live a life together. While life isn’t easy for them both as they have little income and face some internal issues, they continue on together due to their strong love. 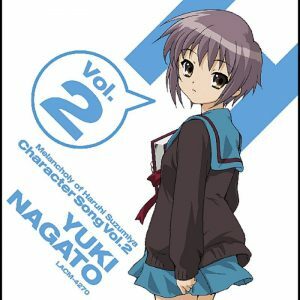 However, Nagisa and Tomoya’s problems will eventually hit a peak where they will learn the true meaning of struggle. What will this new couple do facing the series of problems that await their future? 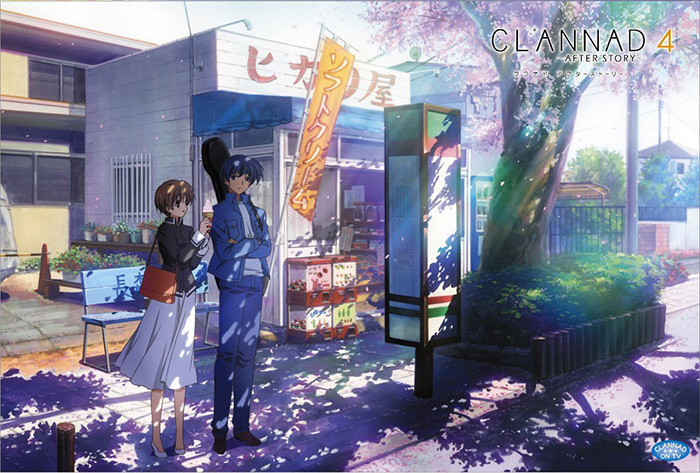 Clannad has always been one of my top three favorite anime since I watched when I was roughly almost seventeen years old, which kind of dates me if you think about it. That being said Clannad: After Story will always be my favorite part of the series as it boasts some of the best elements of any romance series I’ve ever seen. 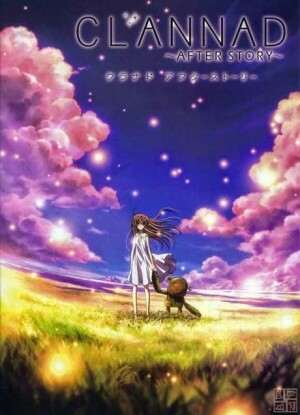 Great animation, great music, a stellar story and a seemingly perfect ending, Clannad: After Story will always be something that brings my tears flowing. 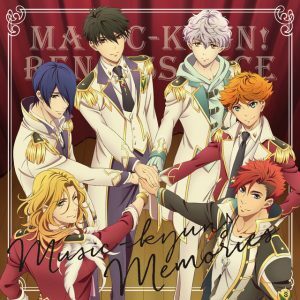 I’ve never been ashamed to admit that I tend to cry during emotional anime, and this show has always gotten me to create a waterfall from my even now as a young adult. If you have never seen Clannad, I advise at least giving it a shot as I consider it to be the best anime series of my life. Anime has been a part of my life that I never regret for a single second. The vast amount of memories that I’ve gained from it are ones that I treasure every single day. I don’t think I’ve ever gotten bored of watching random shows or trying different genres to witness amazing story telling that only anime can achieve. To me anime is essentially a part of my heart because of the great things that have occurred in my life from it. Moments with my parents, friends and even past relationships have had anime somehow involved. It’s why I will honestly never grow tired of the medium and I will continue to enjoy it as long as humanly possible. Now if you’ll excuse me, I need to catch up on some series right now as we speak.